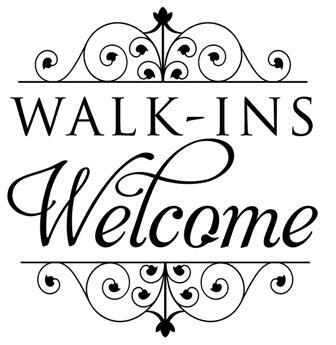 Walk in hour coming soon! We are pleased to announce a new service for our patients!! This time is for emergent SICK VISITS or simple VACCINE VISITS. We will be unable to provide med checks or yearly exams during a walk in visit. Due to the time involved, those appointments will continue to require an appointment. Please note that these appointments are available for our CURRENT patients, who have had a physical during the last 24 months. After more than 40 years on Tower Hill, we have now moved to a new home in Narragansett. Nothing else has changed. You will still see the same caring providers and staff! We have kept the same phone and fax numbers. We have even brought the school bus table and the phone booth. 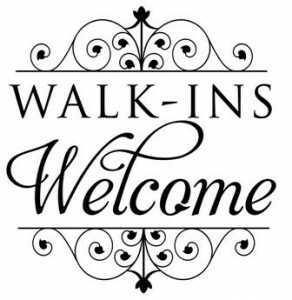 Some things are new though, and we hope you will be pleasantly surprised when you come in to visit! Our new address is 360 Kingstown Rd., Suite 101 in Narragansett. When you enter the main entrance, take the hallway to the left. 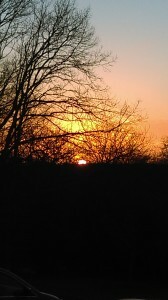 The picture is from our last sunset on Tower Hill Rd. The nits (white eggs) are firmly attached to hairs. Unlike dandruff, nits can’t be shaken off. There are gray bugs (lice) in the hair approximately 1/16 inch long. They move quickly, and are difficult to see. Your child’s scalp itches and has a rash. Lyme is the most common disease spread by a tick bite. The bacteria are transmitted by deer ticks. Lyme disease is not carried by the more common wood tick, which is bigger. In the New England states, Wisconsin, and Minnesota, up to 50% of deer ticks are infected with Lyme disease. But, even in these high-risk areas, only 1% of children bitten by a deer tick get Lyme disease. The longer a tick is attached to a person, the greater chance of being infected by the tick. For Lyme disease to be transmitted, the tick needs to be attached for at least 24 hours. You are more likely to get the infection if the tick remains attached for more than 48 hours.